One of my favorite parts of the Blogosphere right now is all the holiday gift lists. Here are a few of the random things I'm loving lately. Do you have an amazing product you want to shout from the rooftops? Let me know! I still have a few people left on my list! I've posted about these before but I know there are people out there that still don't use these scoops. These are one of my favorite kitchen tools. 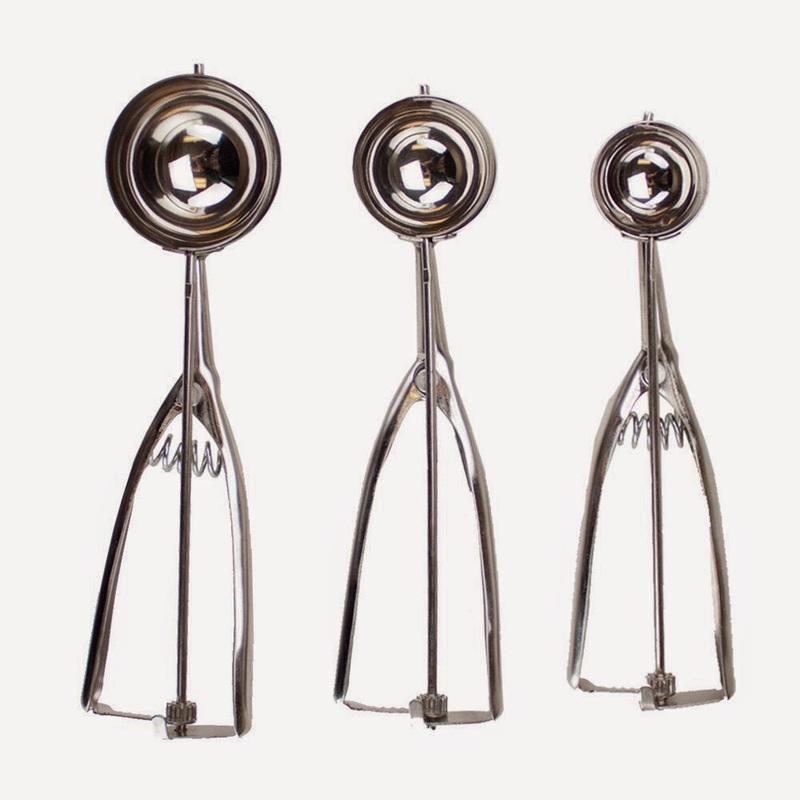 I use them to scoop out even cookies, portion batter into muffin tins, make even and round pancakes, and more. They're kind of addicting and even though I'm trying to become a kitchen minimalist, I still want a few more sizes of these. This multipack is a great place to start and useful to any kitchen. I never make cookie or cupcakes without a scoop. It's just so easy and they look like a million bucks. Are you still looking for the perfect present for your kids? There are the toy of the year at our house- beloved by all from ages 1-8 (and everyone who comes to play). They are easy to pick up, have no little painful pieces to step or choke on, and encourage a lot of creative building. My kids love to make tall 3D structures and come up with something new every time. They're expensive but well made and really encourage the kind of play that we want. We have the 100 piece set and hope Santa will double that this year. No report on the knock offs but my kids have played hard with these- building and destroying towers, with helpful toddlers stepping on them all along the way. Not one has broken so way to go Magnatiles. We've heard great things about Magformers, too. 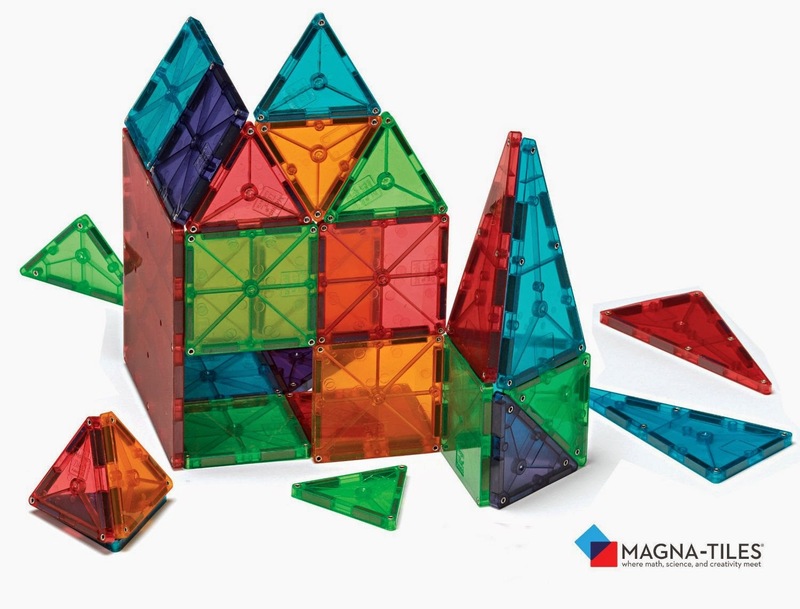 Right now my toddler is mauling the screen while pointing at the Magnatiles picture and asking for more. They really are that good. My best friend does hair and got me hooked on this product a couple of years ago. She uses it as a detangler on all of her clients and recommends it for every hair type. It's a lightweight spray with a subtle, fresh smell (I am really anti smell and we have lots of sneezy people are our house and this is highly approved). 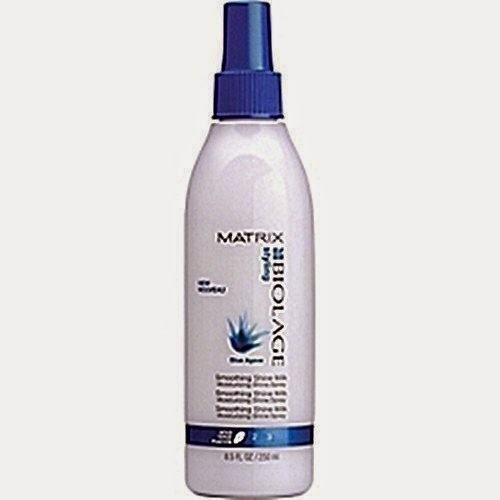 I spray it on the ends of my hair right out of the shower before brushing. I also use it to style my girls hair. "Baby Strawberry" has curly-ish hair and this adds moisture and defrizzes her hair. It also makes mean work of bed head and keeps their hair soft and nice while reducing the tears and drama of doing little girls hair. Find it on Amazon or at Ulta. CVS even carries it but they charge an arm and a leg. I can't mention shine milk without thinking of my Wet Brush. This is my go to brush for wet or dry hair. Maybe you already have one but it's come to my attention recently that some people still haven't tried them. They are amazing- even my ultra sensitive daughter can have her good morning rats nest tamed with this brush without a tear. My favorite is the paddle brush and we also have the little baby brushes for my girls to use and to go in the diaper bag and car. They're available on Amazon, at Target, and I find them sometimes at TJ Maxx. There are tons of knock offs out there but I use the real deal. Has anyone tried both? We tried the Knot Genie which came highly recommended but it was not nearly as soft or effective as this. Not impressed. 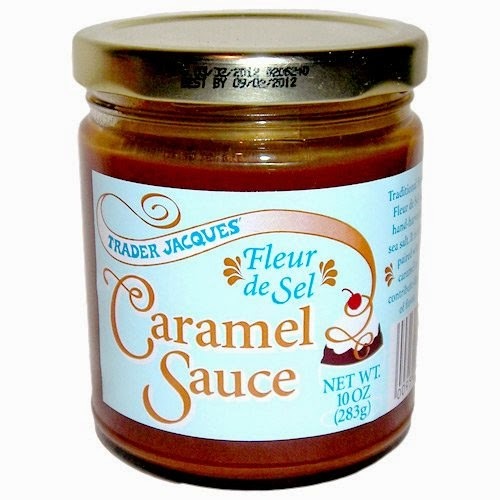 I usually make caramel sauce but you can't beat this one from Trader Joe's. It's only a couple dollars for the cute little glass jar and it's delicious. We like to dip apples in it or drizzle it over ice cream and brownies. I mixed it with powdered sugar and milk to make a caramel glaze for my apple pie at Thanksgiving. No we don't eat it with a spoon out of the jar straight from the fridge that would be ridiculous. Find it at Trader Joe's (see the link here on Amazon). This would make a sweet neighbor gift with a few yummy apples or on it's own. I love the look of lipstick but can't handle it too often. Too many monkeys helping and touching me all day to worry about that! These Revlon Balm Stains are easy to apply (they look like a giant crayon) and last well. You can layer the coverage for a subtle or bolder look according to your needs. I keep this in my bag and can slip a little on so I look less like the sleep deprived mommy that I am or put on a nice thorough layer for a really bold lip for date night (or girls night, make up is for the ladies really. 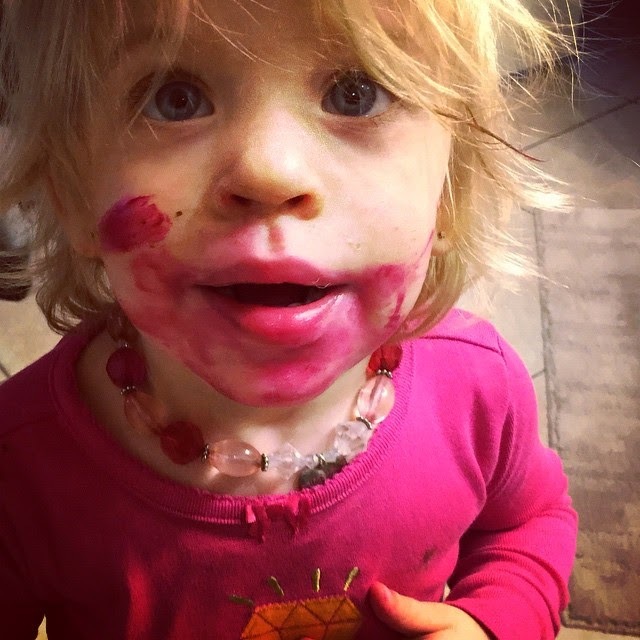 I think my husband would prefer if I never wore lip color ever again.) At around $5-8 it's easy to experiment with colors (this one is my favorite). 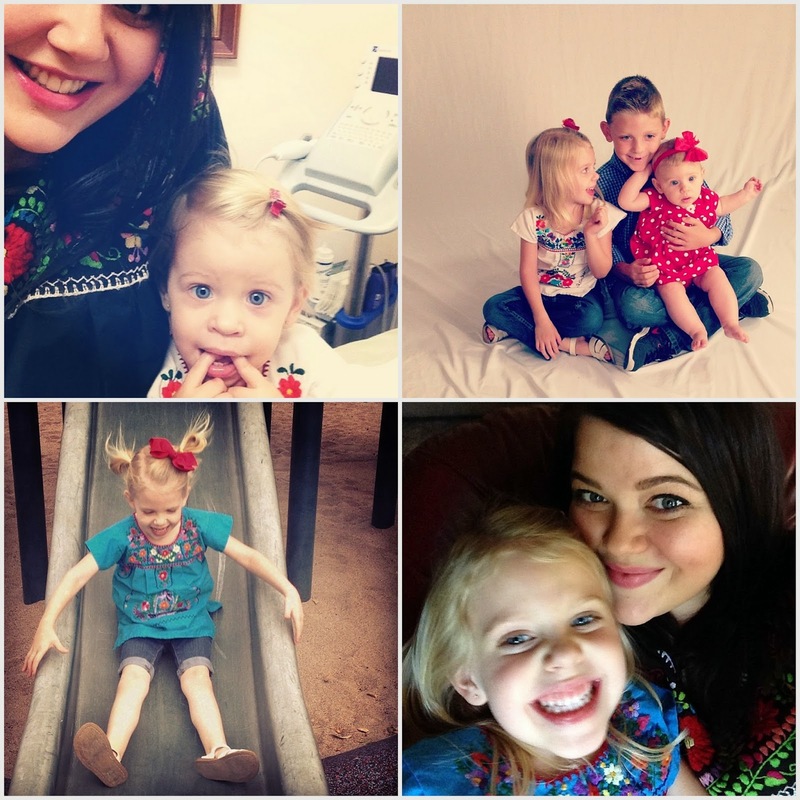 They last a really long time, too, unless your toddler decides to copy mommy. Find them on Amazon or at Target. 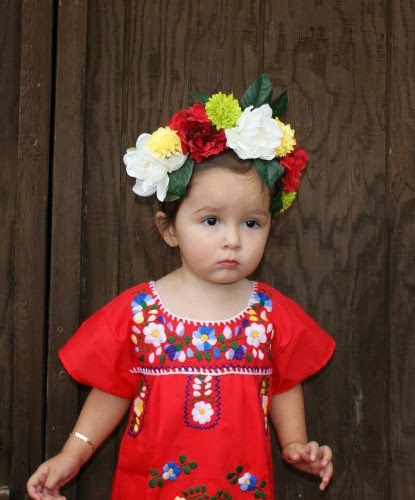 I love my embroidered Mexican shirt from Flor de Luz's shop. It's so happy and pretty and I wear it every time it's clean (much to my Mom's chagrin). I have a few for my girls, too, and have been known to bribe my oldest daughter with a chocolate chip to wear her's at my whim. Look at this fancy one! And I love these black tops too. I want Santa to bring this one for my toddler! People tell me all the time they're too scared or klutzy for liquid eyeliner. 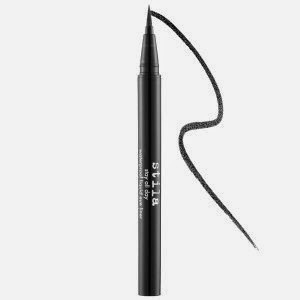 This Stila Stay All Day waterproof liquid eyeliner is my favorite. It's so easy apply- it feels just like you're using a marker. It wears well and lasts all day without flaking and doesn't make my hypersensitive eyes water (I don't use it on the waterline but use a pencil liner there). This makes a great cat eye or a simple subtle line and comes in a ton of colors. It also comes off easily without tugging or pulling on your eye. Marc Jacob's also makes an amazing liner (with even sexier packaging) called the Magic Marc'er and it's even blacker. I love it but it costs A LOT and the applicator wears out before the product runs out so I wouldn't recommend it unless you have eyeliners to burn and can afford to replace this every month... which is ridiculous. Don't forget Sephora has a great return policy if you really don't like what you buy. 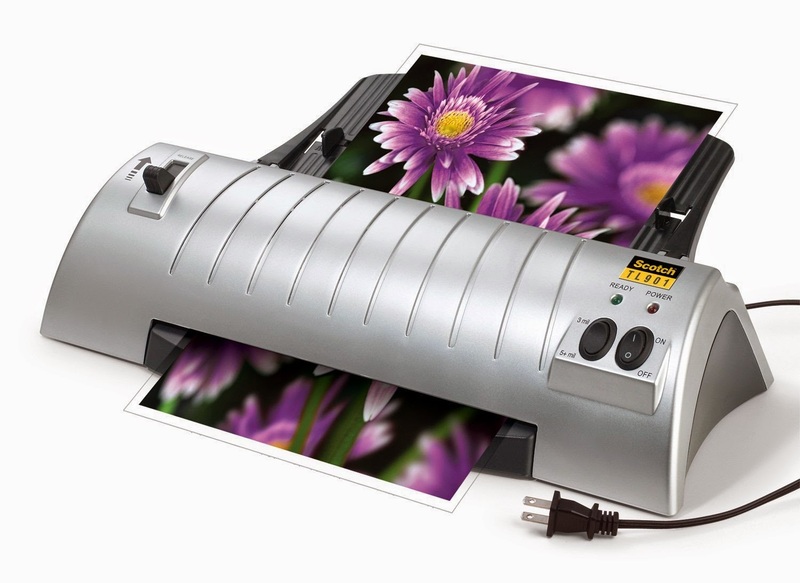 I love this Scotch laminator. It doesn't take up much room and is really useful to have around the house if you're a little OCD like I am. I've used it for kids crafts, organizing, church projects, and more. My son is always asking me to laminate a bookmark from school or favorite drawing. It's quick and easy to use (just put your paper inside the plastic sleeve and run it through the feeder) and I love not having to run to the store to laminate something. It comes with some sheets to get you started and you can buy refills at Target or at Michaels (with a coupon) or on Amazon of course. This has really come in handy at my house and doesn't take up much room to store. Win win. Nail polish gets better every year! I love hearing about new types and testing them out. My favorite brand is OPI but my special splurge is Gel or Shellac nails. I share the CND Shellac System with my mom and sister in law and it makes for an absolutely gorgeous manicure. It's a more time involved process, though, and removal requires soaking. 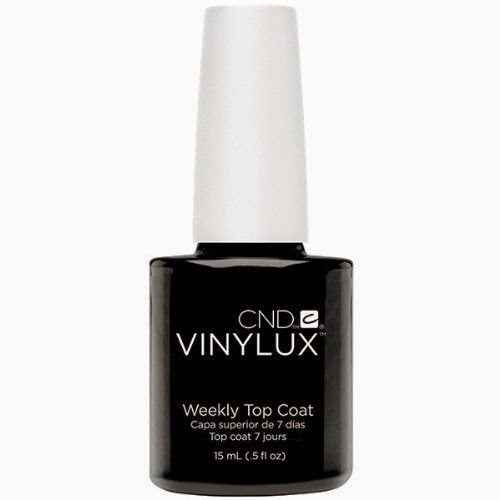 My new go to happy medium polish is the CND Vinylux. It wears well for a week without chipping and has awesome and reasonably priced colors. It will keep your pedicure looking perfect for weeks, too. I have some of the colors but usually cheat and just use this top coat over my OPI. When I don't have time for color I just my favorite base coat- OPI Nail Envy. It strengthens your nails and helps them grow in nicely. It also fills the natural ridges and will protect your nails from discoloring over time from polish so I use it as a base whenever I paint my nails. When I do this for my girls it helps their polish stay on longer, too (are my kids the only ones whose nail polish just chips right off?!) On it's own the Nail Envy dries in just one minute so I can have shiny clean nails in a hurry. The last one isn't a gift exactly but will give you a little pocket change to get yourself something nice after all your online shopping. 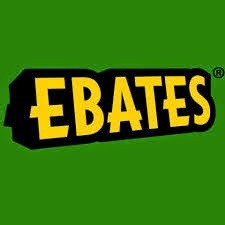 I've been using Ebates for years and it's a totally free website that gives you a percent back of your online purchase. All you do is sign up and sign in and when you go to buy something online, search their site for the store you're looking for. Almost every site I use is there- Gap, Target, Sephora, Macy's, Nordstrom, WalMart, Kohl's, etc. Cash back typically ranges from 3-10 percent and over black Friday weekend I got cash back from each of these places up to 15%! They record your purchase and credit your account after your order is processed. It takes about two seconds of extra work and then you receive payment a few times a year via check or PayPal. It's always a pleasant surprise to see a PayPal credit in my account amidst all the withdrawals! I also use ShopatHome which is a similar free service and compare who offers the better cash back percentage that day (they vary). Give it a try- it really adds up if you shop online! What are you asking Santa for this year? Le Creuset and All Clad? I'm trying to de-highmaintenance-ify myself but let's be honest they are always, always on this cooks wish list. Do you have any awesome products to recommend? good finds! I added a few of these to my amazon wishlist :) hope you have a wonderful holiday! Great input about a big variety of stuff. Thanks!